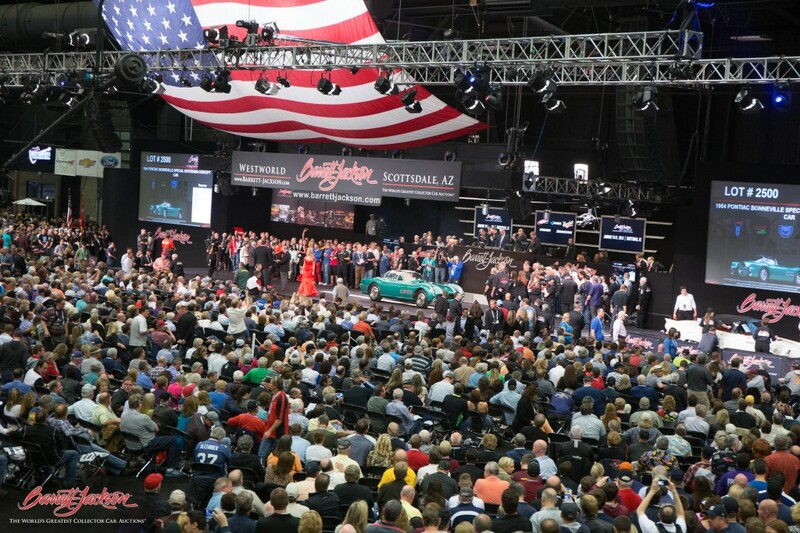 When Ron Pratte announced that he would be selling over 100 cars and other automobilia at the 2015 Barrett-Jackson Auction in Scottsdale, the car world let out an audible gasp in anticipation. How much would his legendary collection bring in? Which cars was he going to let cross the block? 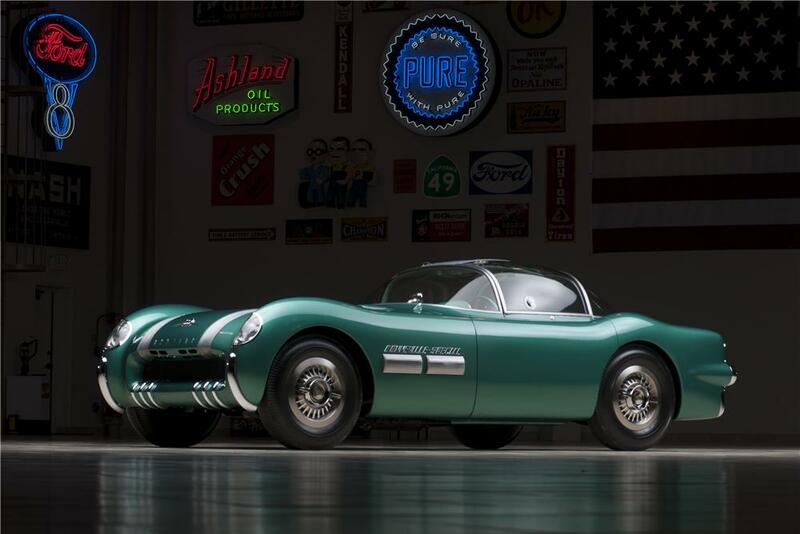 Jackson wasn’t kidding, the total sales from Pratte’s 1,600 pieces of automobilia topped $40.44 million dollars. The eccentric billionaire decided to let his collection go and has since turned his sights on his plane collection. Let’s take a look at the cars that broke the records and broke hearts of those that didn’t win these amazing rides. 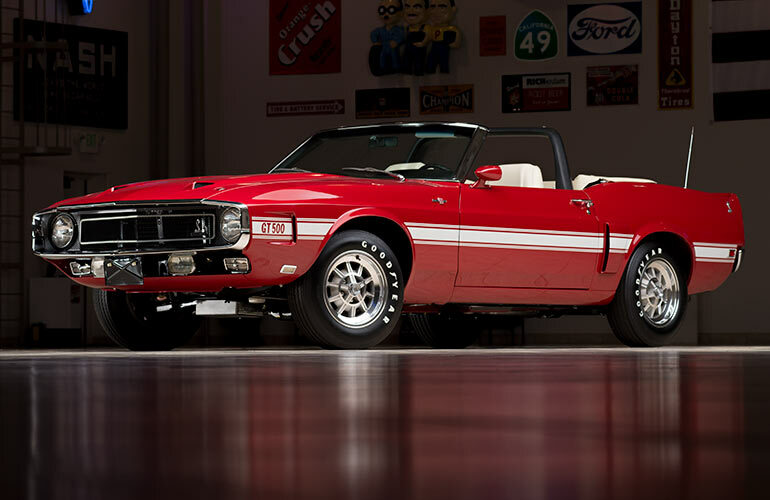 Here are the top 15 selling cars from the collection. The actual Plymouth Fury that was used in the movie Christine that was based on Stephen King’s terrifying novel about a possessed car. While the car didn’t go on to set records, it fetched nearly $200K. 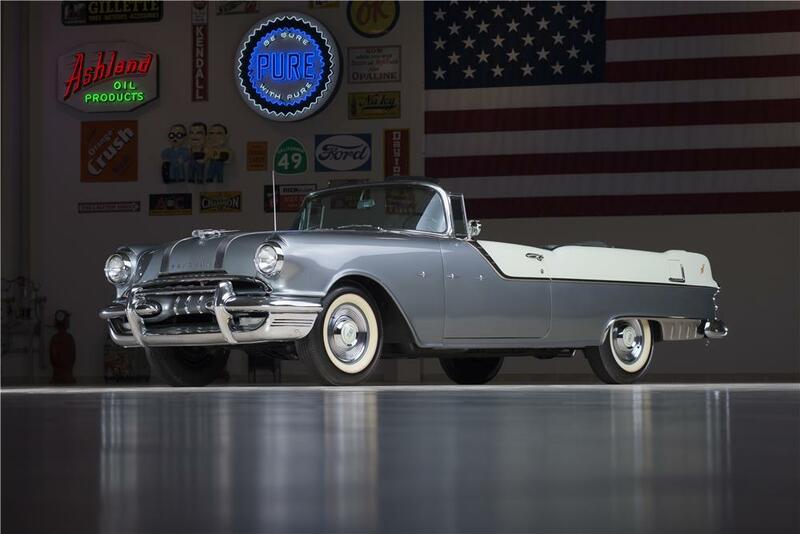 This beauty was featured in an episode of I Love Lucy when she attempted to learn to drive. 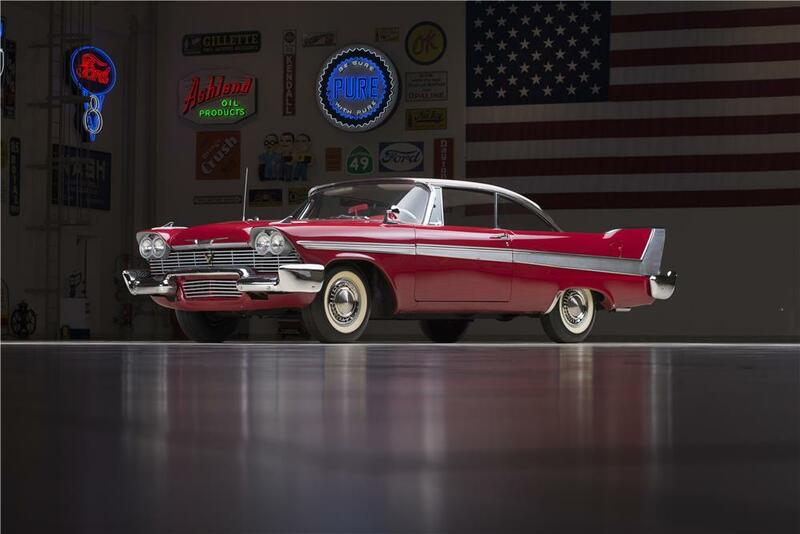 It was one of the featured vehicles that was a complete show stopper at the auction due to the famous association with the Lucy TV show. This car is all badass! 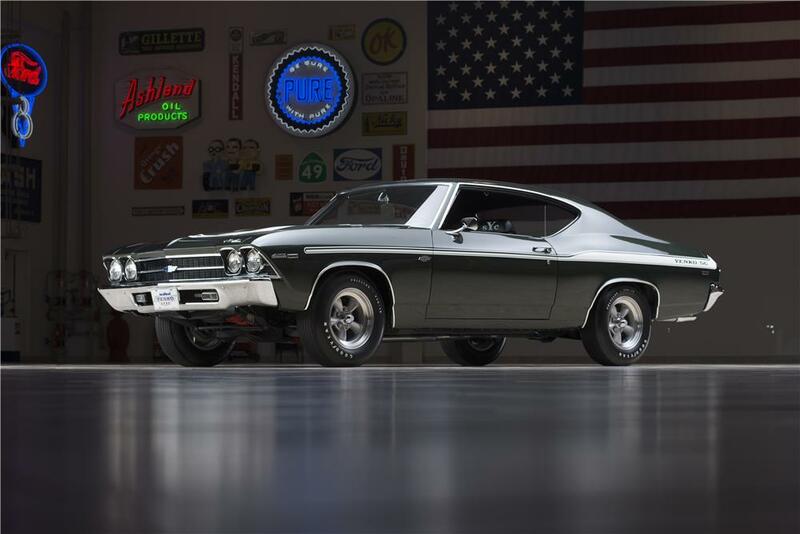 This 69′ Yenko Chevelle comes with the gnarly COPO 9562. If you dont know, thats a special performance package including the L-72 427/425hp big block, special Super Sport hood, grille and rear panel. This car has been tuned, polished, buffed out and dialed in so that every screw, seal and part is authentic as the day it came off the assembly line. 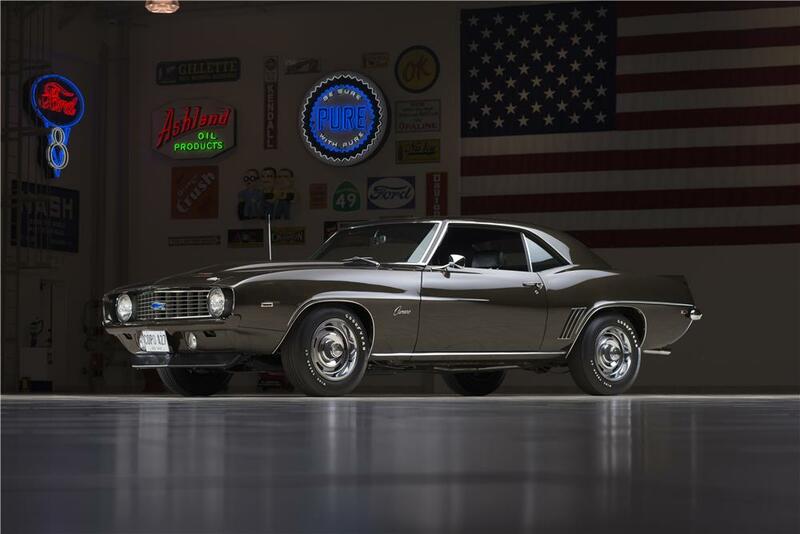 It’s been certified by Jerry MacNeish who authenticated its original motor as a real authentic COPO Camaro. There is no finer example of a COPO. Pratte wanted this insane pickup tuned up by the best so he took it to Arizona’s Squeeg’s Kustoms Hot Rod and custom shop in Arizona. The results are beyond impressive and that shows in its winning bid of $374,000. 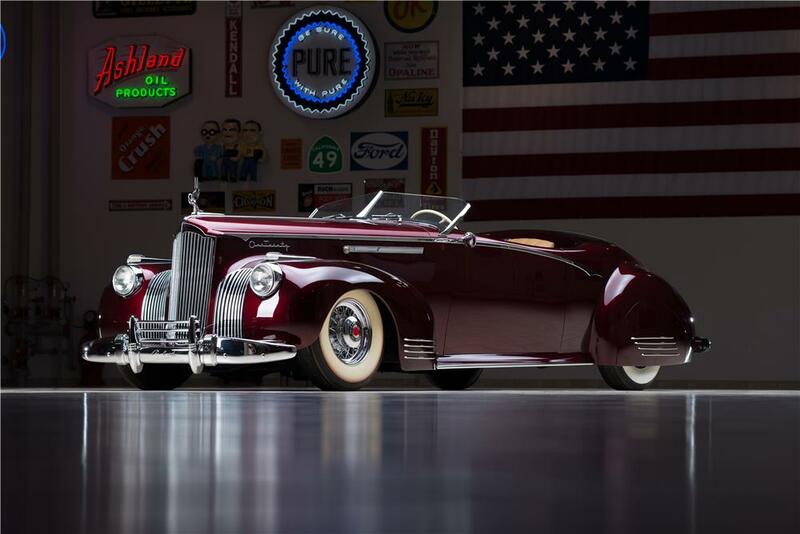 The “Gable”pays tribute to Hollywood film icon Clark Gable, who once was the owner of a ’41 Packard. 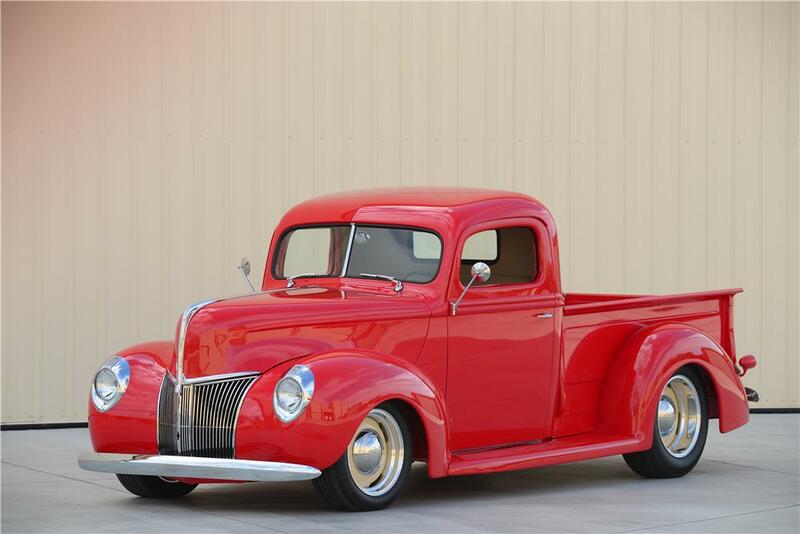 This beauty won two first-place trophies at the 2004 Grand National Roadster Show and Sacramento Autorama. 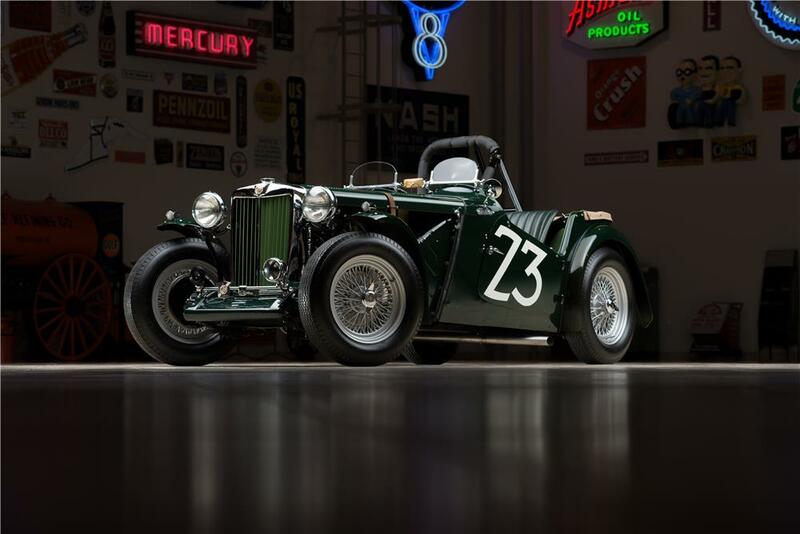 This 4-speed is the car that started Carroll Shelby’s racing career as it was the first on he ever drove in a road race way back in 1952. This jewel wasn’t always in the Pratte collection though. For 20 years, Syd Silverman had it as part of his legendary collection. This is one of the of the holy grails of car collectors as it’s one of only 859 built in 1969. It wasn’t something that came stock from the Ford factory. 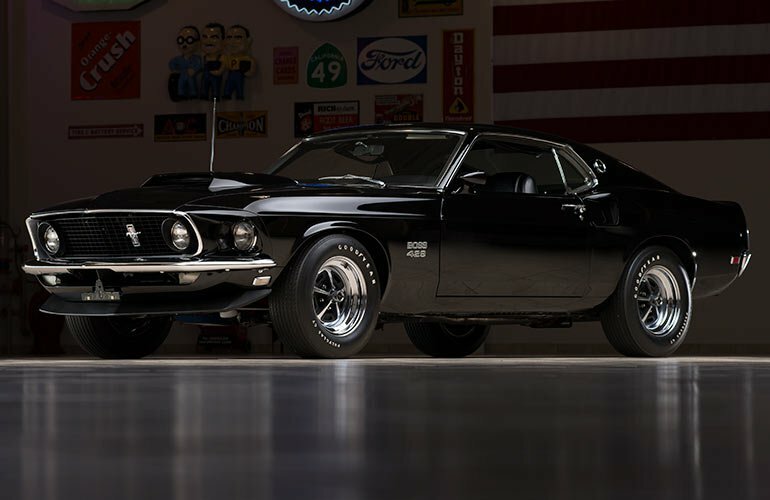 The engine was to big so Ford sent partially completed cars out to subcontractor Kar Kraft for the BOSS 429 installation. 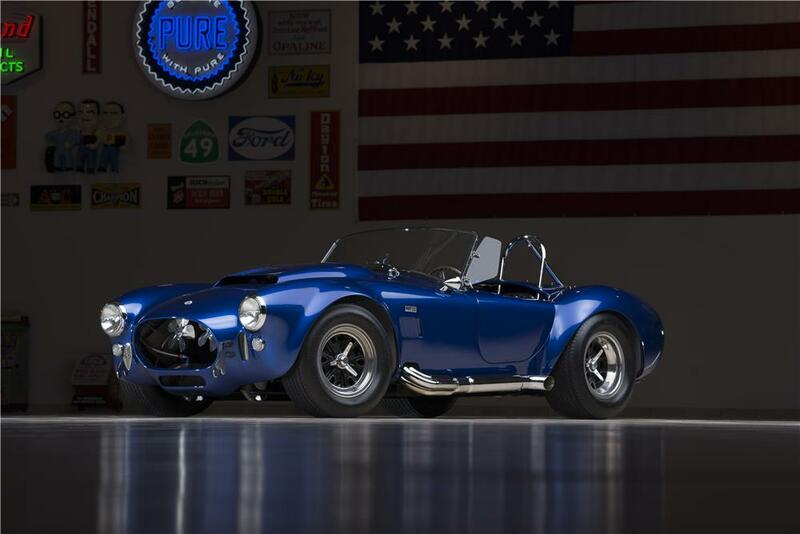 This late 60’s Shelby Cobra Mustang has always been known as Carroll Shelby’s favorite driver. Carroll owned it for more than three decades before he sold it to Pratte in 2008. This is one of the finest Shelby’s known to exist. What the heck is this you ask? 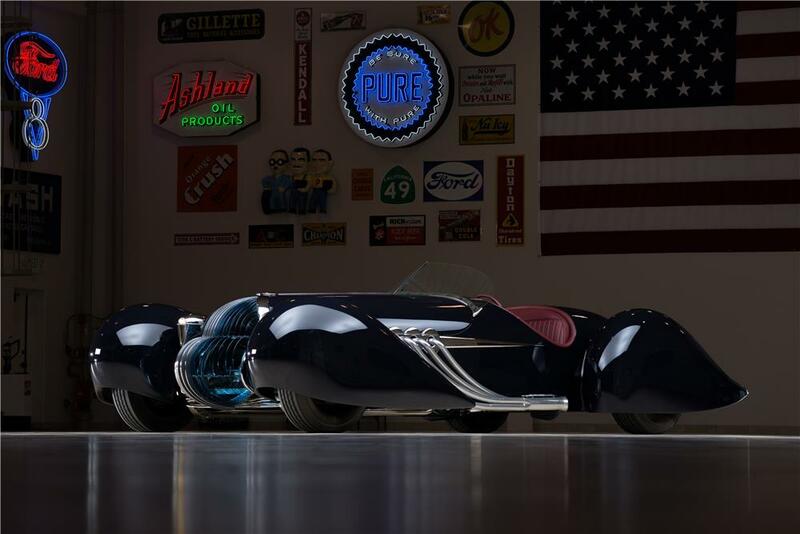 The B-702 was a concept built by the Blastolene Brothers, Michael Leeds and Randy Grubb and was inspired from the luxury cars of the 1930’s. This is a true one-of-a-kind original. 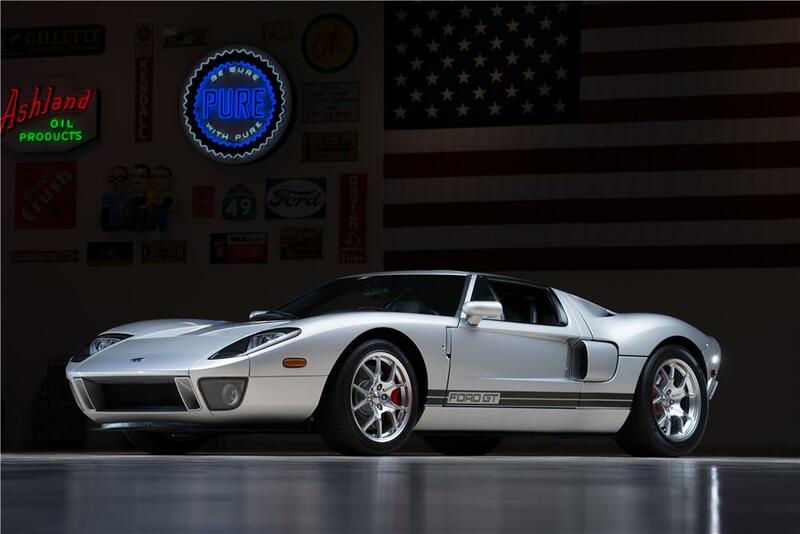 This Quiksilver edition 2005 Ford GT is one of the modern eras super cars and this is #3 for the limited production run of under 500 units. The 5.4 Liter/550hp V8 with a 6-speed transmission sport car highlights Fords decades of racing excellence. 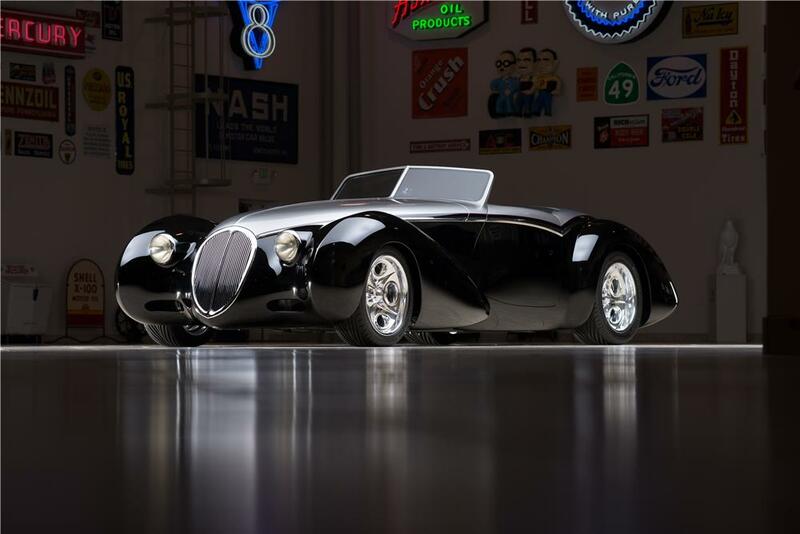 “Whatthehaye,” is a one-off creation created by Boyd Coddington. The one-of-a-kind, all-steel fabrication by Marcel Delay is on a Coddington Pro Ride chassis and features a Viper V10 power plant and 6-speed transmission. This über-rare (one of two) concept cars was dreamed up by Harley Earl, director of GM styling. After it was designed he said that got the idea while watching world speed records being set at the Salt Flats in Utah. It toured dealerships to generate excitment but never made it into production. 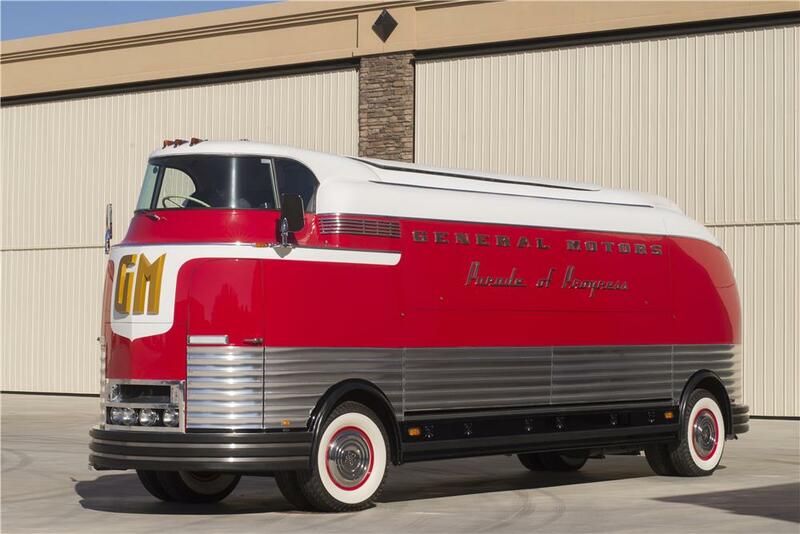 This wild GM bus sold for $4mil at the auction and Pratte donated all the proceeds to charity. This is one of only three survivors restored in their original “Parade of Progress” configuration. This CSX 3015 is one of two Super Snake Cobras ever built. One was owned by Shelby and the other was for Comedian Bill Cosby. This 3-speed automatic, V8 427 is Unbelievably original and still has its 1965 date-coded engine block, 5M17, December 17, 1965.